Jaipur, the gateway to one of India’s most flamboyant states, has always been dear to me. Whenever there’s a plan for a weekend getaway, Pink City is the first name that comes to my mind. Relishing Pyaaz Kachori at Rawat, savoring the traditional thali at Laxmi Mishthan Bhandar, and shopping at Bapu Bazar are some of the must-dos on the list. These places have kept the old-charm and culture of Jaipur intact, and you almost feel like a local. But, it was during the last two visits that I decided to explore the other side of the city. Most of us have always imagined Jaipur as a city with lots of havelis, majestic forts, and local bazaars in its every nook and corner, reflecting its rich history and culture. That’s just one side of the city. Jaipur is as modern as any other metropolitan city in India. 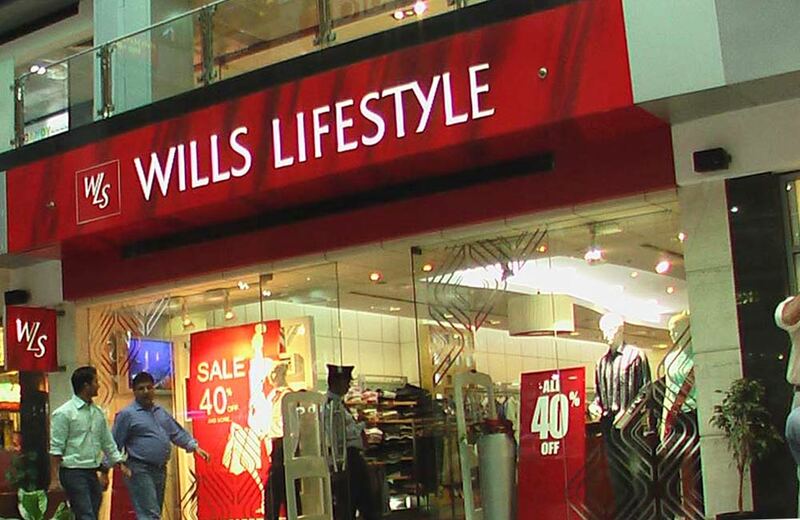 It has shopping malls that house some of the most prominent Indian and international brands. When the weather is hot and humid, you will find locals heading to malls to watch a movie, shop or eat. The best part about these mega-complexes is that they have something for every visitor, no matter whatever their age. So, next time you are in Jaipur, I suggest you go a little offbeat and visit the world-class malls. Here’s my list of places to check out. 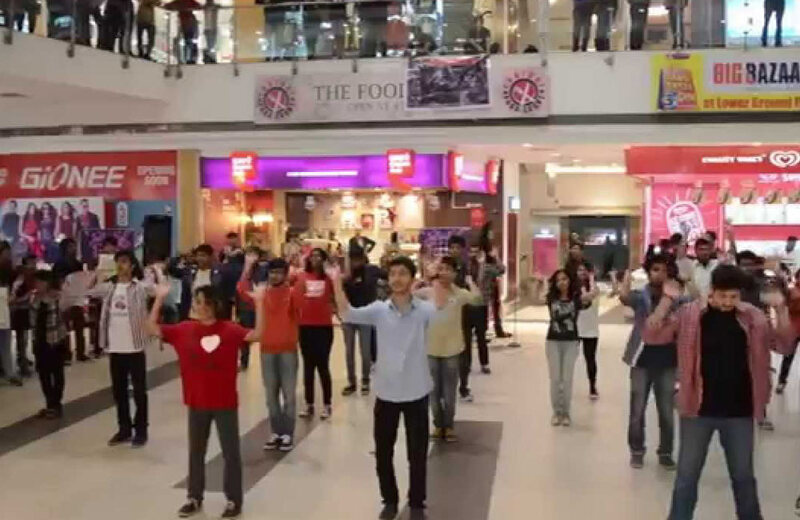 MGF Metropolitan is a classy mall that houses various major Indian and international stores under one roof. Besides being home to the best of brands, the mall has amazing restaurants to treat your taste buds. The shopping mall also houses conference rooms for holding small meetings, besides the kids’ zone and a multi-cuisine food court. An ultimate shopping destination for those who love branded stuff, but are always on a look out for best deals. Pink Square Mall is one of the favorites among shopaholics because it has some of the leading brands. If you are a street shopper, the mall isn’t going to disappoint you. There are many kiosks selling handicrafts and other amazing and fashionable products at low prices. Besides shopping, you can also have a delicious meal at the food court and watch the latest flicks at INOX cinemas inside the mall. 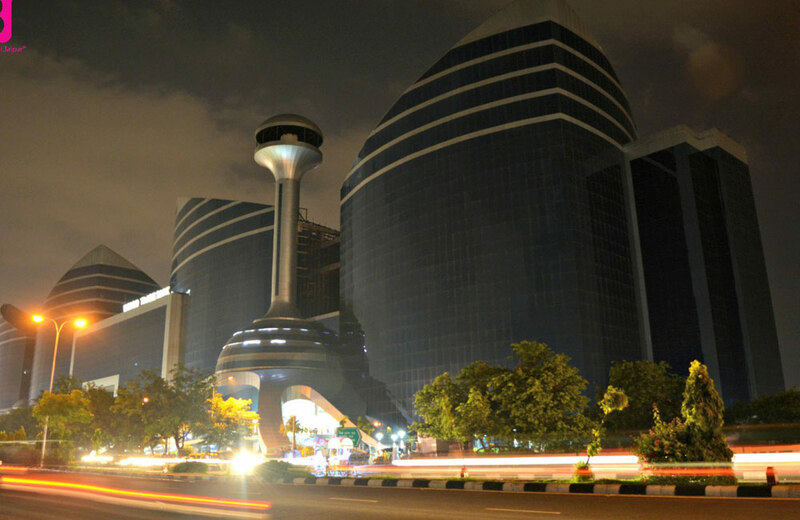 Be it shopping, partying, or hogging on your favorite food, City Mall won’t disappoint you. The mall has beautiful fountains at the entrance, which add to the appeal of the building. 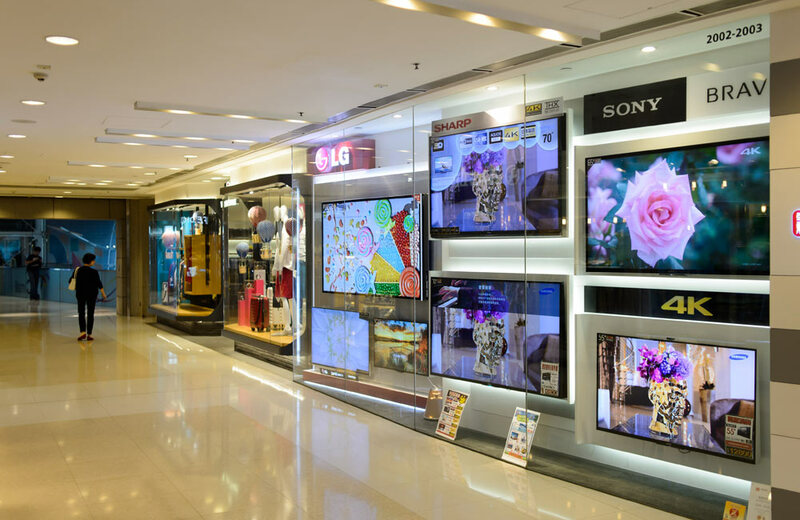 If you are planning to buy any electronic item, there couldn’t be a better place than the City Mall. 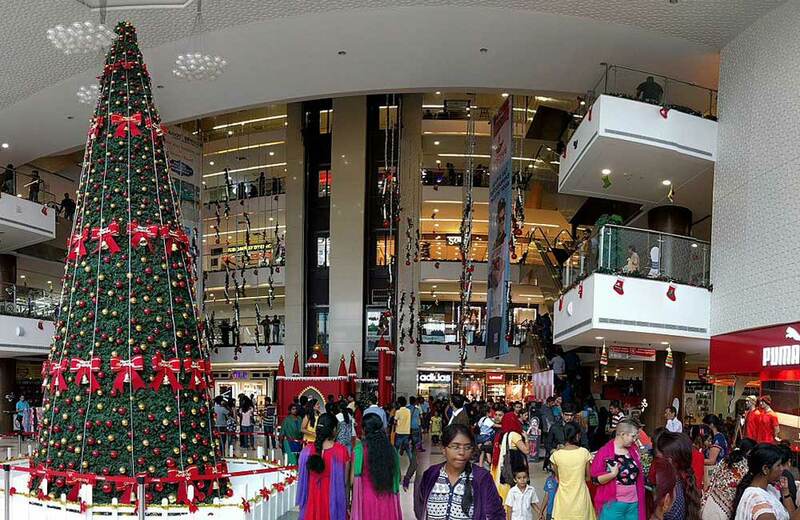 Despite being a recent addition to the list of malls in Jaipur, the World Trade Park mall has become one of the favorites of the locals and tourists. The mall offers an affordable shopping experience in the heart of the city. Whether you want to buy skincare products, bags, apparels (Indian or western), or electronic items, you will find it all, here. The mall also has a commercial office space, a baby care room, computerized parking, and ATMs (one on each floor). Sprawling over 4.5 lakh square feet of area, Triton Mall is home to more than 150 Indian and International brands. The mall attracts a lot of people who have a penchant for luxurious and exclusive items. There’s also a Scary House inside the mall, which is popular among both kids and adults. 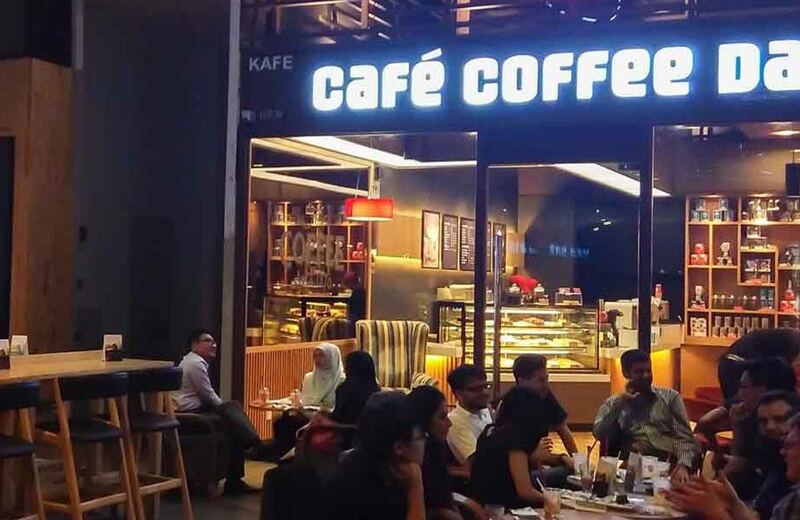 If you are looking for a great shopping experience, GT Central mall is the place to be. The enormous shopping mall has vanilla stores, shops, flagship stores, a food court and much more to explore. You will find almost all the renowned premium brands and boutiques at the mall. A 30,000 sq. ft. ‘Snow Planet’ is also expected to open shortly in the mall. GT Central has an indoor amusement and entertainment zone that is a favorite among youngsters and adults alike. The mall has a Masti Zone boasting latest virtual reality games, 3D video shooting games, four-lane bowling alleys and a 7D screen. 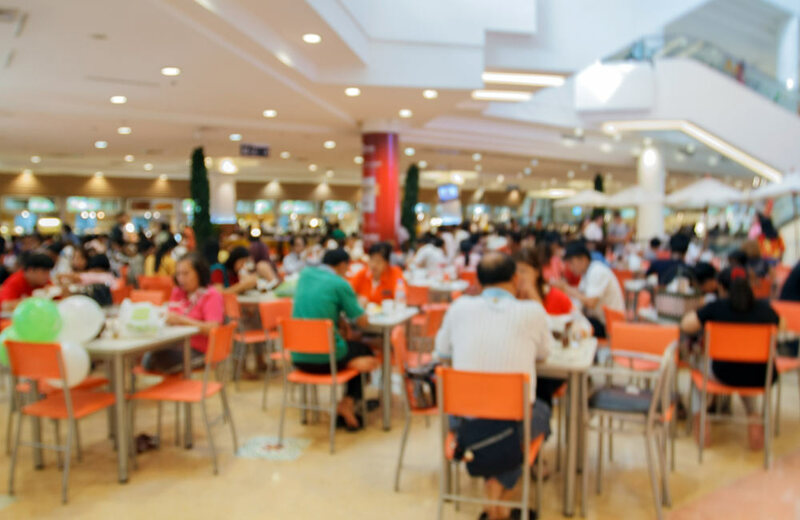 The food court is spread in an area of 10,000 sq.ft with several popular food joints to satiate your taste buds. Reliance Trends, Being Human, Home Store, Iraz, Himalaya Opticals, BabyOye. Elements Mall is among the newly opened shopping malls in Jaipur. The mall has four screens that are usually not crowded, thereby making it a perfect place to enjoy a movie with your loved ones. The mall also houses various domestic and international brands under one roof. If you are looking for food options, the food court has counters serving delicious meals. There’s a kids zone in the mall where the little ones can have a gala time. The shopaholic in you will be overjoyed to see trendy clothes by popular brands and local sellers – all at one place. As most of the malls open at 11 in the morning, you can easily plan a day out and escape the scorching heat. So, what are you waiting for? Book a hotel in Jaipur, and get ready to explore the modern side of the Pink City.